And yet your ears hear the sounds of a bustling restaurant or store: laughter, beeping debit machines, rushed footsteps in the aisles. How will you get enough bodies on that floor, when everyone wants the weekend off? Juggling availability and time-off requests—the fixed kind, like when Cheryl has her bio lab Tuesday afternoons; and the variable ones, the weddings, funerals, ski trips and birthdays—is an incredible feat for managers who do the schedule. And while the sales numbers and your dwindling roster suggests you just need bodies on the floor (this is a business! ), forget their availability…your gut knows scheduling against employee availability is apt to backfire. 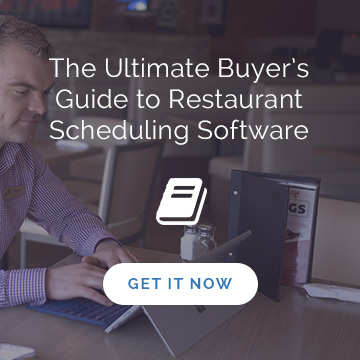 How does it affect your team and your restaurant or store when you schedule against availability? What can you do to help ensure you won’t face that scenario? It’s easy, in the day-to-day of just getting customers in and out and smiling, to forget that your employees are people outside the store. They have kids. They’re going to school. They live on McDonald Street and they have rent to pay. And because their lives include both worlds—in and outside the store—they need some predictability. The schedule is up. Employees race to see it and make notes, make sure they’re off when they need (or hoped) to be. And then they see that they’ve got a Monday shift and they’re working all weekend, despite submitting their availability and time-off requests. To put it politely, employees are not happy. In this Globe and Mail article about erratic and unforgiving scheduling for part-time workers, labor economist Jim Stanford says focusing on your business needs instead of employee needs is bad for morale. “…If you’re treating people like a disposable input, you’re not going to elicit a lot of loyalty and creativity. When you lose goodwill and loyalty, you also risk losing service standards among employees who, prior to time-off requests being ignored, were always happy to go above and beyond for customers. Zeynop Ton, adjunct associate professor at the MIT Sloan School of Management has studied retail operations and says, in the same Globe article, that “lean staffing strategies” prioritized for business needs hurt companies more than they realize. As Ton suggests, when employees aren’t happy, there’s a good chance they’ll walk. Let’s take a look at this example from askamanager.org, in which an employee who works in fast food describes how the new store manager writes the schedule late, often the day before it starts, and schedules against employee availability. It sounds like this worker already has one foot out the door. In this article about outdated employment standards “holding workers hostage,” it’s clear there’s an upshot to keeping staff happy when it comes to their schedules. Ross Hunt, VP of Costco’s human resources in Canada, says employee-friendly scheduling “gives (workers) a better quality of life. And if they’re stable and they stay with us, it’s great for us, too,” he told the Star. When your resentful employees stay and don’t do their job up to standards, it impacts sales and profits. 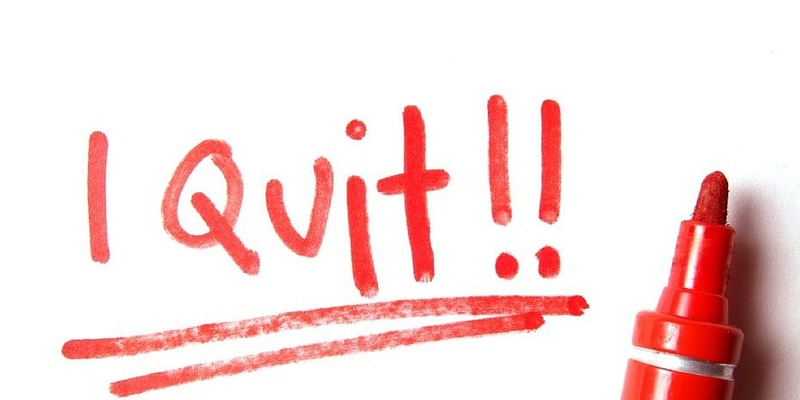 When your employees leave, it impacts sales and profits because they take with them the dozens of hours and hundreds of dollars you’ve invested in their training, as well as a poor brand experience that could ultimately impact sales in other ways. Now that’s it’s clear why scheduling against employee availability is more than just a faux pas, it’s bad for business, how can you foster employee-friendly scheduling? 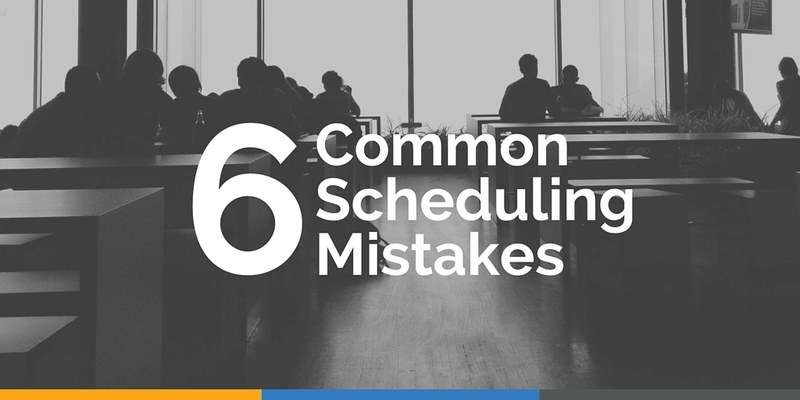 For most managers, consistently scheduling against availability isn’t a method of operation. It’s an oversight or it’s seen as a one-off necessity, but it’s a slippery slope, and an expensive one as we’ve outlined above. 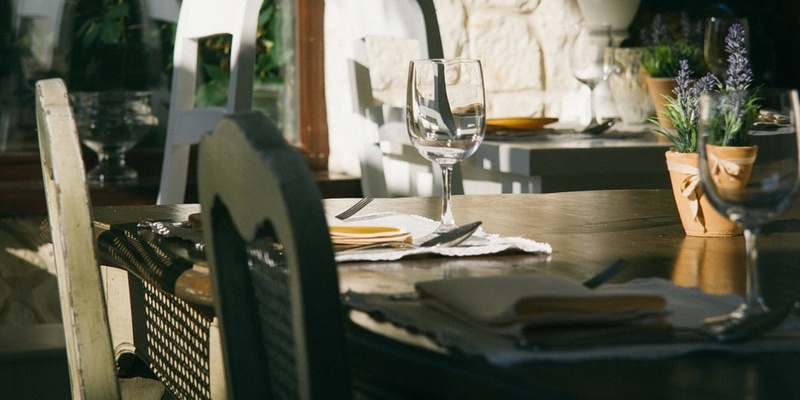 As we discussed in a previous blog post titled: 6 Common Restaurant Scheduling Mistakes – make sure you are taking staff needs into account. 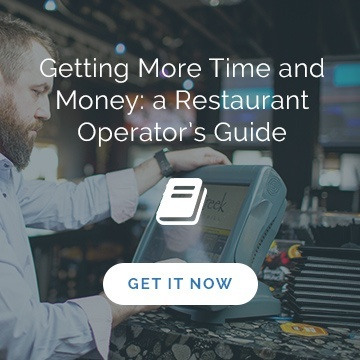 To keep staff happy and effective, and your restaurant running smoothly with a schedule staff adore, start with a good system for keeping track of employee availability as well as handling any changes to that availability. Where availability should largely be seen as something that should always be adhered to, time-off requests have nuances best backed up by a solid policy. We’re in an age where we’re meant to shop, eat, play and travel ‘mindfully.’ Now there’s good reason to schedule this way too. When you approve employees’ availability and time off requests, and schedule with your employees (and their lives outside work) in mind, you’ll see a host of benefits. Most importantly, the expenses tied to employee satisfaction and retention, and customer satisfaction and loyalty all go down. Looking to reduce the challenges of your staff scheduling? 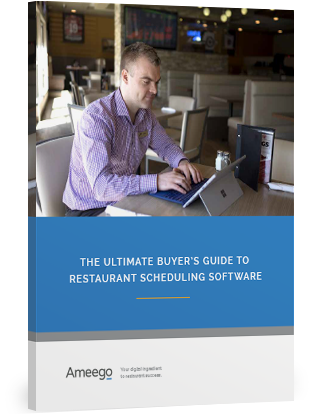 Scheduling software can help and to assist you with finding the right solution for you, download a free copy of our buyer's guide.